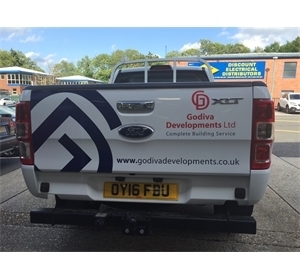 Include trade logos if required. 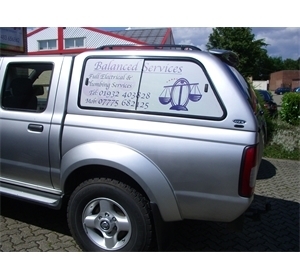 Both text and images can be included. 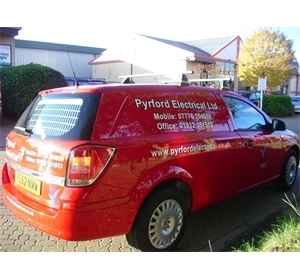 Fitted at our premises inside, all the year round. 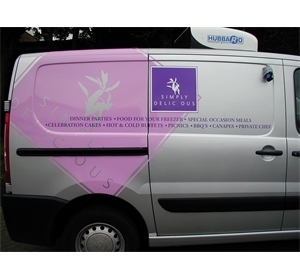 Full artwork provided for approval before fitting. 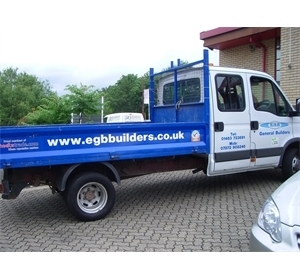 Full design and fitting costs are included. 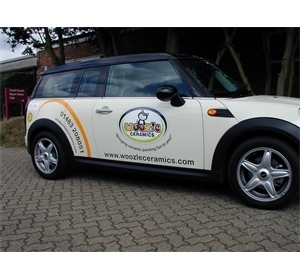 Add your logo or crest to the designs. 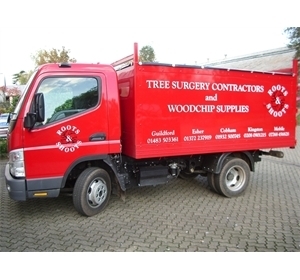 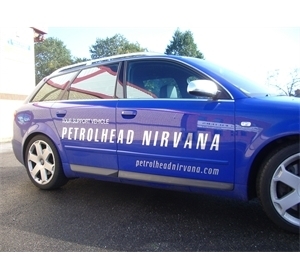 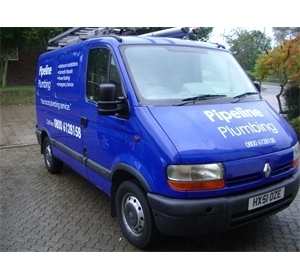 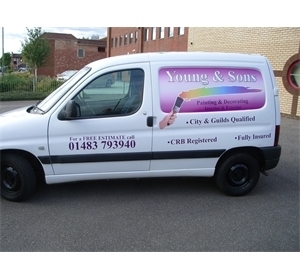 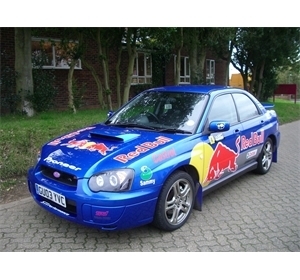 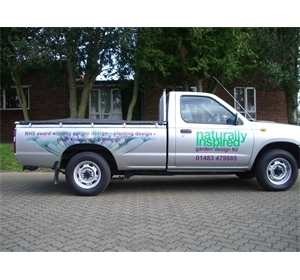 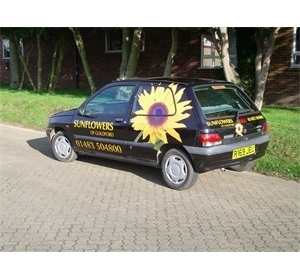 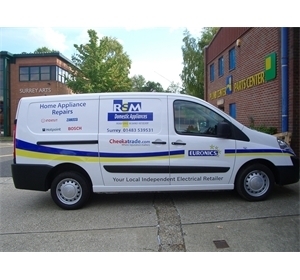 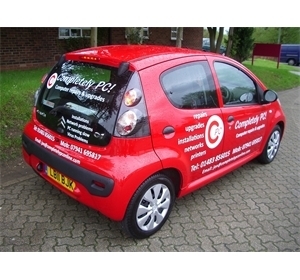 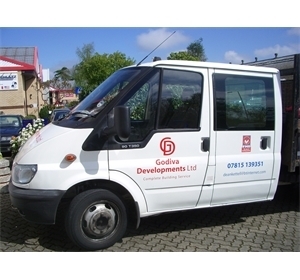 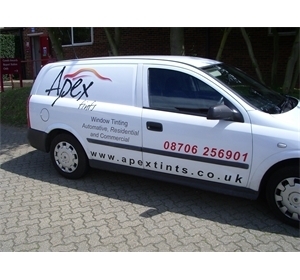 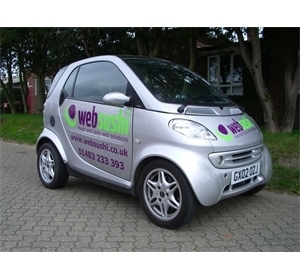 Good quality sign written vehicles are the single most cost effective way to advertise your school or business. 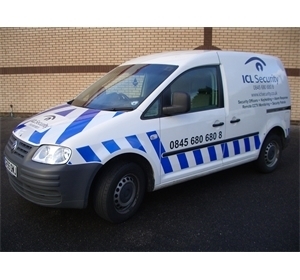 It shows the seriousness of an organisation to demonstrate it's presence and sets you aside from the 'white van' culture. 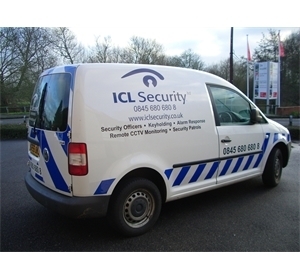 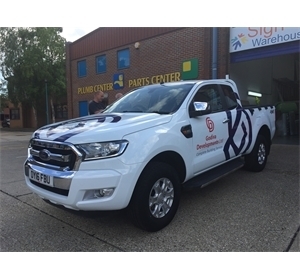 All types of vehicles will project your image where ever they go if they are properly sign written with just 'Who you are', 'What you do' and 'How people contact you'. 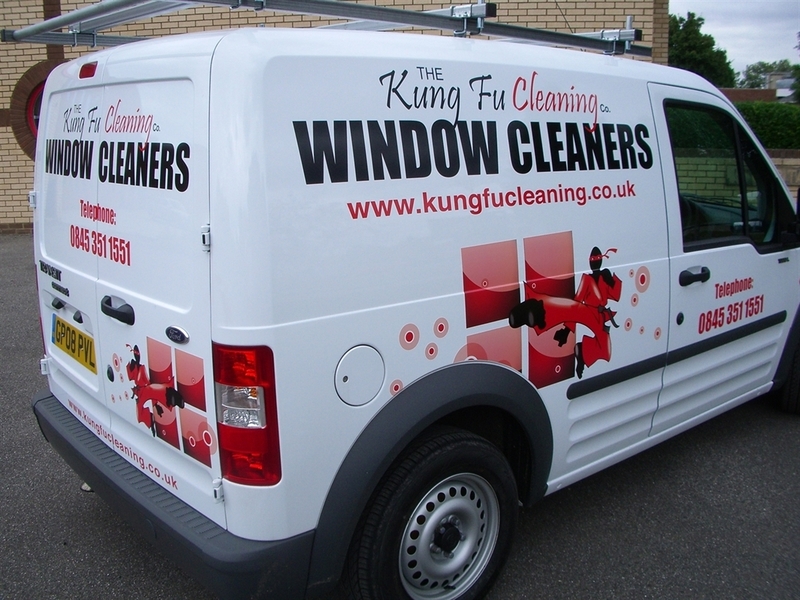 It's simple, cost effective and effective. 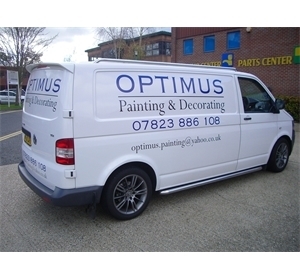 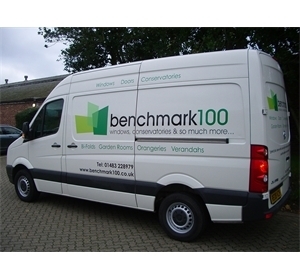 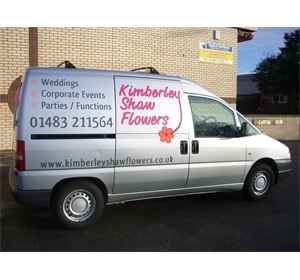 Sign writing bus or van is basic marketing - just do it !